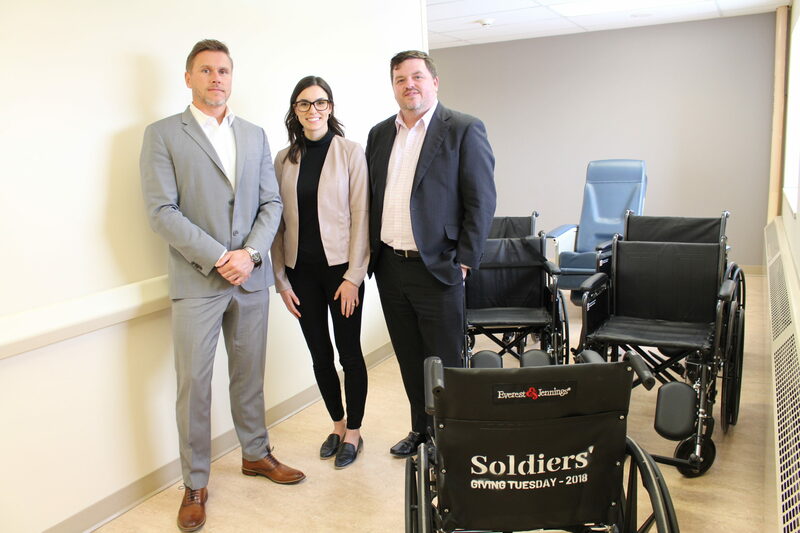 Twenty-five brand new wheelchairs have been rolled into Orillia Soldiers’ Memorial Hospital, thanks to the generosity of the Orillia and area community. 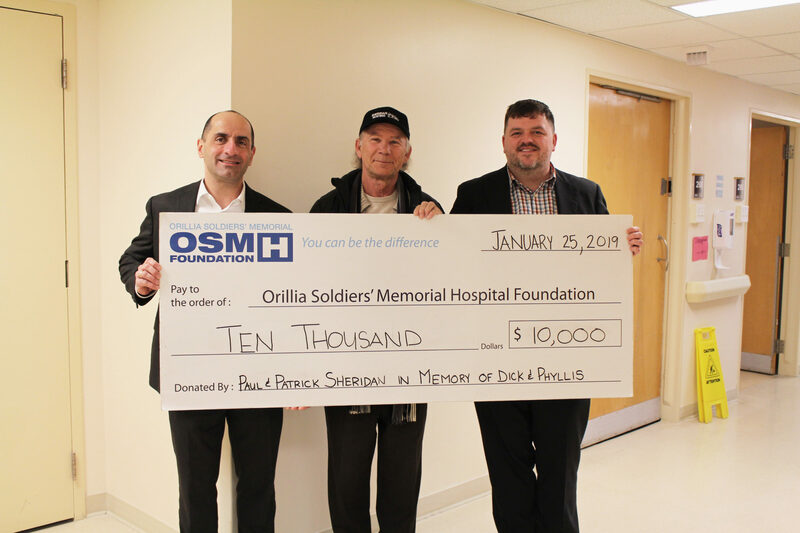 Through its successful 2018 Giving Tuesday campaign, the OSMH Foundation saw more than $25,000 in donations come through the door, including a generous match gift from Subaru of Orillia. 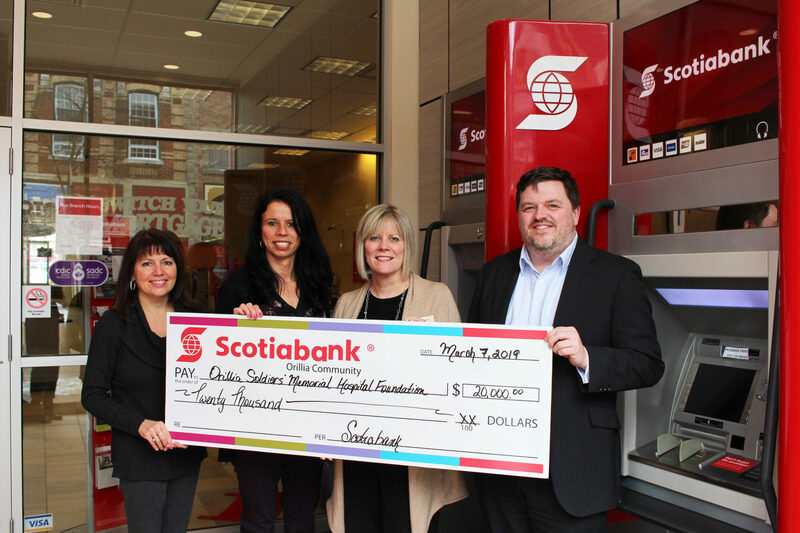 The campaign, which ran the week of November 27th, celebrated the global giving movement that follows Black Friday and Cyber Monday. 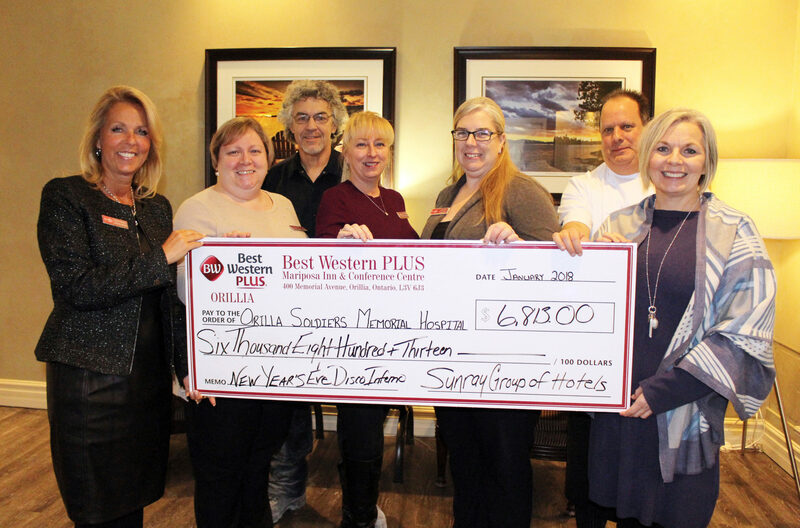 The day of generosity has gained traction across Canada, with the Orillia and area community being no exception. Along with 25 new wheelchairs, the Hospital was also able to purchase accessories like pressure cushions, anti-theft devices and oxygen tank holders. As some of the most frequently used pieces of equipment in the Hospital, wheelchairs are in constant need of replacement and repair because of everyday wear and tear. To help demonstrate this need, the Foundation used images of real patients who spoke about their experiences. The wheelchairs will be distributed throughout the Hospital, including the Emergency and Fracture Clinic which had some of the greatest need.